Old Sam: Dakota Trotter A crippling accident allows the Scott family to inherit "Old Sam", once a thoroughbred race horse on his way to championship. 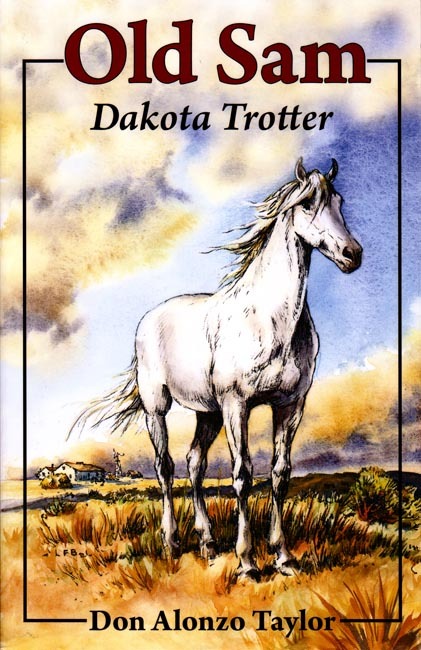 A story about a remarkable horse and homestead life - from 4th of July celebrations, to life and death races, to catching thieves - in the Dakota Territory of the 1880's. Copyright 1955 / 2008. 8.5 x 5.5 inches. Soft cover. 153 pp.